Welcome to another monthly wrap-up which isn't really much. As usual, I had a very slow reading month, almost a slump actually. 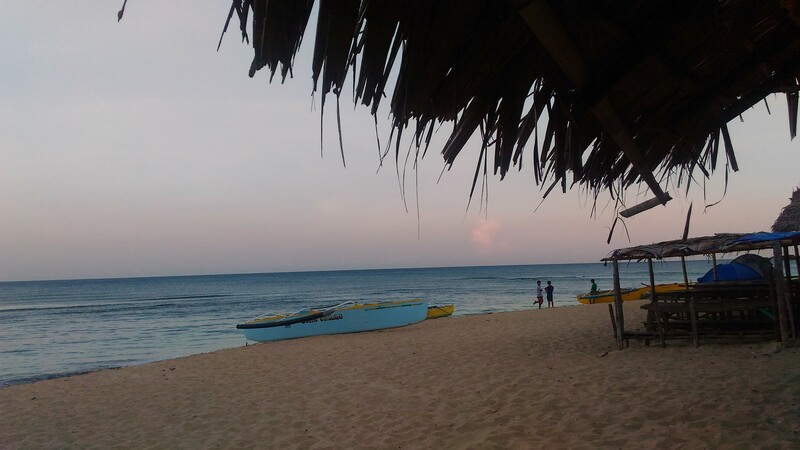 Outside the book and blogging world, my friends and I also had a quick vacation in Bolinao, Pangasinan. If you want to see more pictures of our trip to this beautiful place, I wrote a blog post here: Protected and Loved. That's all folks for my May. As usual, slow reading month but the real highlight of my month was our Bolinao trip.